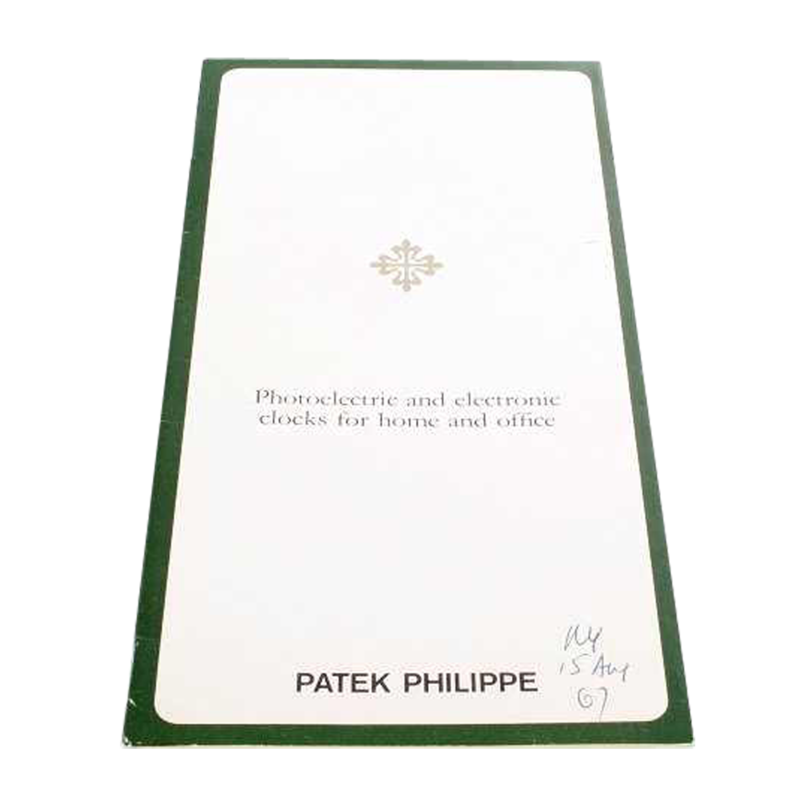 Patek Philippe photoelectric and electronic clocks booklet. 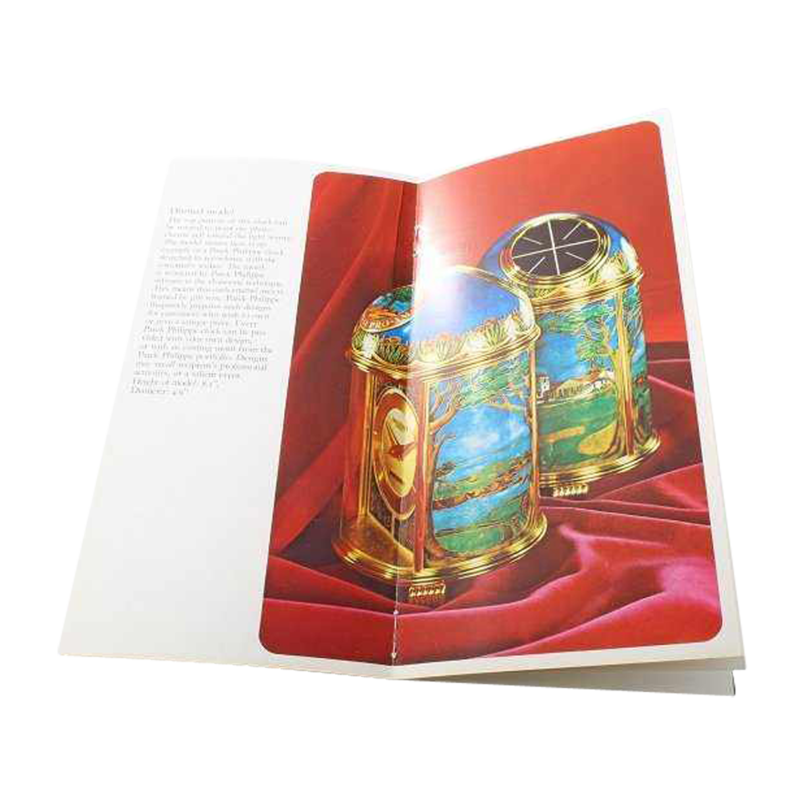 Includes a large range of photoelectric Patek Philippe clocks. Some hand written prices .